SOULCALIBUR VI is available now worldwide for PlayStation 4, Xbox One and PC via Steam. 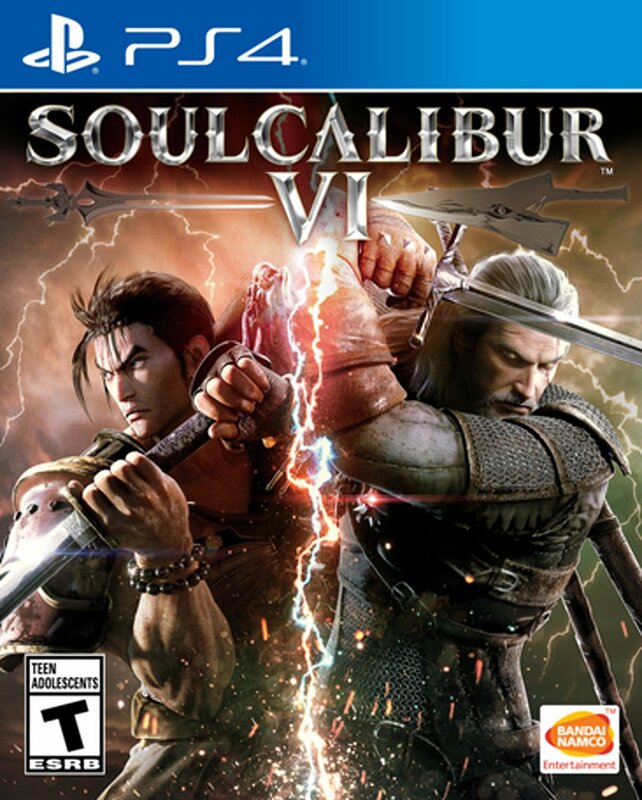 The game revisits the events of the original SOULCALIBUR and features returning fan-favorite characters such as Sophitia and Taki. Geralt of Rivia, the protagonist of The Witcher series, joins the roster as a special guest character. To celebrate the game’s launch, Bandai Namco Entertainment has released a new launch trailer for the game. You can check out that trailer below. SOULCALIBUR VI retains the 8-way run movement system from previous games and integrates new mechanics such as the Reversal Edge system. Players can create their own characters and use them in a new story mode, Libra of Soul. The game is rated T for Teen by the ESRB and is available now for PlayStation 4, Xbox One, and PC via Steam.